Phytoremediation is one of the cost effective procedures for the cleaning or removal of pollutants from soil or water matrices. Over the last few decades, thousands of publications about different aspects of phytoremediation were created. This massive amount of data required systematization, classification and ordering. Additionally, many aspects of phytoremediation were not elaborated upon properly. 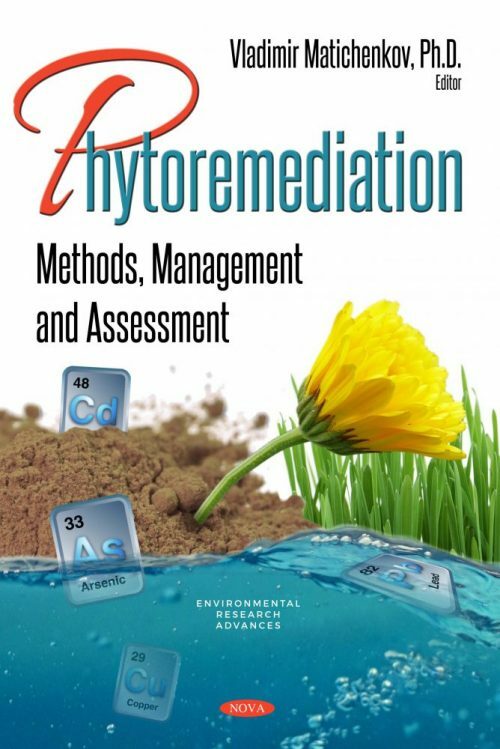 This current book contains classical and specific literature reviews on phytoremediation, new approaches in phytoremediation techniques and new areas for the realization of phytoremediation, which are not related to traditional pollutants as heavy metals.